A resume that looks like a wallpaper! So original, and brilliant idea. Great color, this resume has it all! CV template to download "Gifted"
The Gifted Resume is one excellent example of a simple, yet eye-catching CV that features a great selection of styles and shapes, which create a well-structured format perfect for any job type. This professional resume template is perfect for job seekers who have a strong set of qualifications as all the relevant content aligned to the job objectives is clearly written for your potential employer. 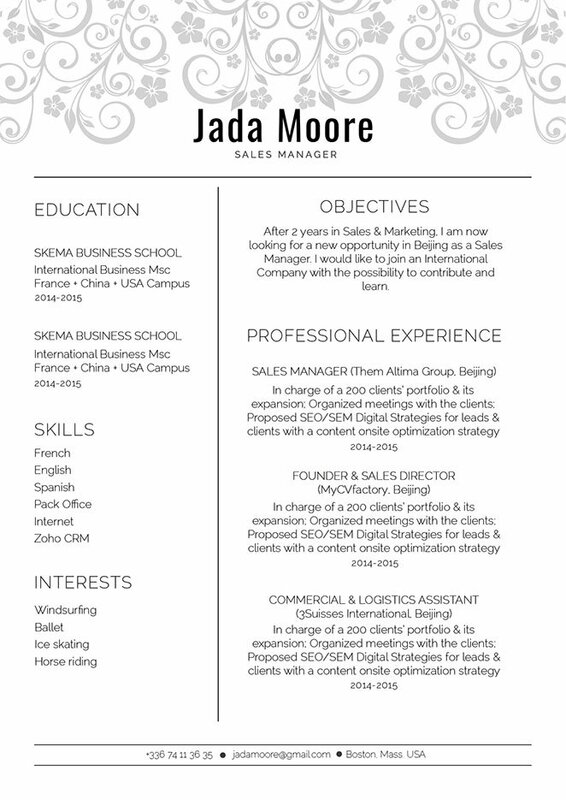 This is surely one resume template that will help you get that dream job! How can you make your resume more eye-catching? 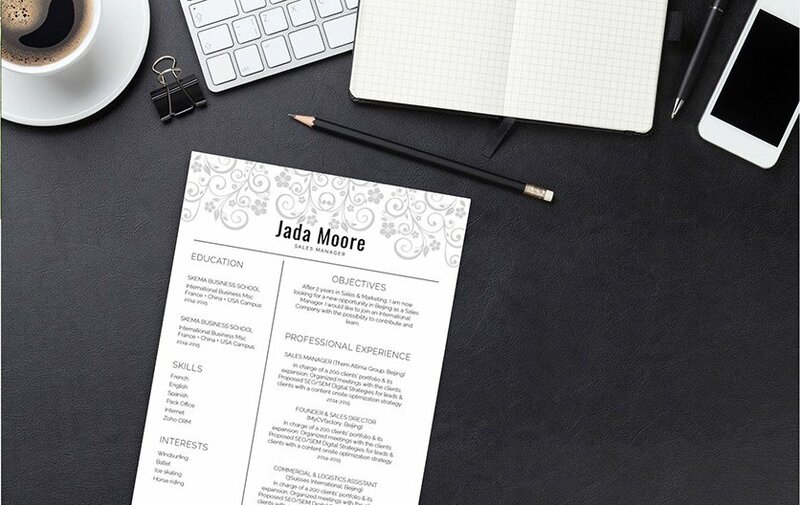 That’s easy—all you need is a clear and comprehensive resume lay out! That resume of yours might just be your ticket to landing that dream job! Use a simple yet professional looking font like Serif or Sans Serif, limit your font size between 11 and 12, and use italic/bold font faces to help guide the reader along your resume with ease. The use of graphics and bullets will bring attention to the key parts of your CV. While using headings, subheadings, and wide-margins give your resume a logical format that is easier to understand.